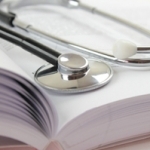 Relief Central offers a set of resources to help health personnel and aid workers in disaster and other international aid settings. 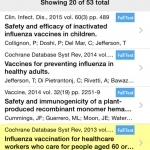 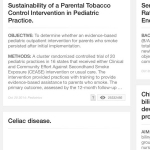 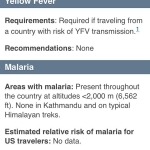 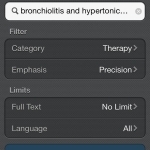 Unbound MEDLINE offers a simple and straightforward PubMed search on your mobile device. 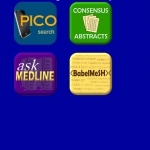 PubMed Mobile and PubMed for Handhelds enable you to search PubMed on your smartphone. 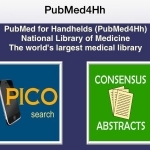 A recent report in mobihealthnews shows that the National Library of Medicine’s (NLM) PubMed website realized a huge surge in inquiries after releasing their PubMed for Handhelds (PubMed4Hh) app. 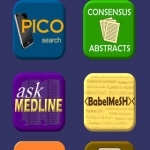 A new survey offers surprising insights into smartphone usage patterns among physicians.